Tina Silvestro since 1998 and is a registered trademark. 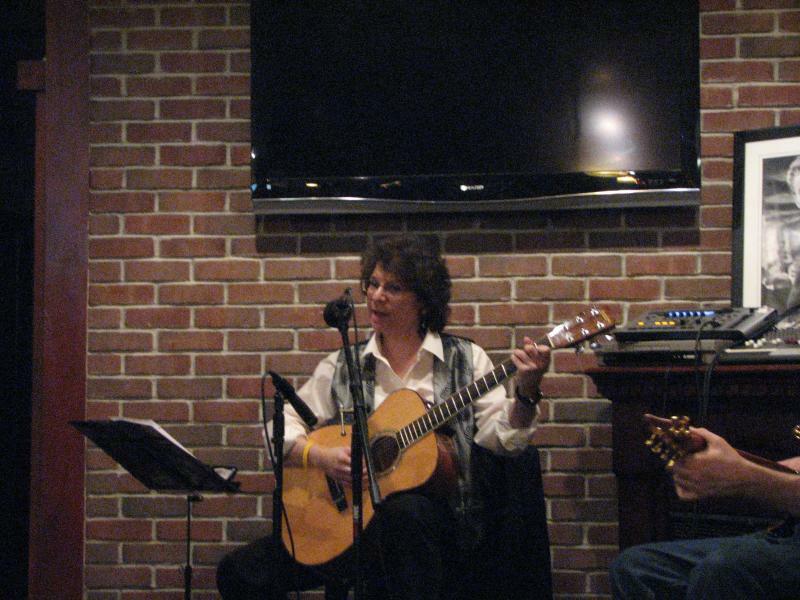 Tina Silvestro is a guitarist, singer, and teacher. She has performed in diverse locations such as Don't Tell Mama, St. Patrick's Cathedral, and local libraries. She has been a leader of song and guitarist in Churches throughout New York City, and in New Jersey, Massachusetts, and Rhode Island. Tina has been a long time guitarist and leader of song at Blessed Sacrament Church in Manhattan where she is also the Director of Religious Education. (www.blessedsacramentnyc.com) Tina studied music at Mannes College of Music and holds a NY State Teaching Certification in Music. She has taught in elementary and high schools, as well as classes for adults. She performs with the Ignatian Schola and is the guitarist on their recordings: "Love's Pure Light", "To Praise You With All Your Saints" and on their Christmas Sampler "Rejoice". Word has it that there is another recording on the horizon. Copyright 2009, 2019 Guitar Plus. All rights reserved.